What does an orchestra do when it wants to commemorate a milestone? They commission a new work, of course! 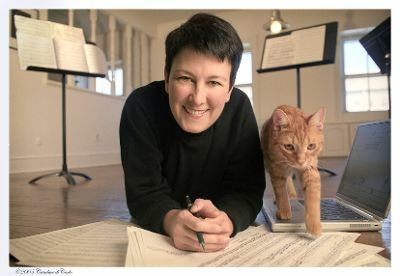 On this episode, two works, commissioned by two of the top orchestras in the United States, from two renowned female composers.